Easy Digital Downloads comes with a PayPal Standard payment gateway, which lets us get our store up and selling quickly and cheaply. 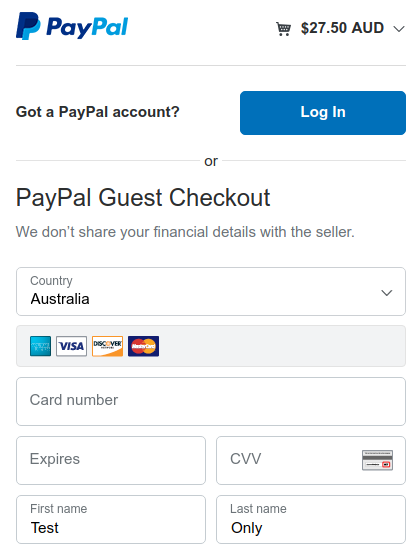 Let’s get it to select a better landing page with PayPal Standard, and make our credit card customers happier. To make it easy, you can download the code from this gist and install it as a plugin in WordPress. 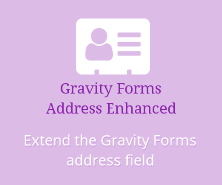 Update: and one for making Gravity Forms PayPal select a better landing page too. Job is done more easily for credit card customers now.